The drug Tylenol has been used for decades to treat pain, headaches, and fever. The active ingredient in Tylenol, acetaminophen, is currently in many types of over-the-counter pain relievers and also in cold and flu remedies. It can also be found in prescription pain medications like Percocet or Vicodin. The problem with acetaminophen is that if you are not careful with the dosage, it can be very dangerous to your health. A new statement recently released by the FDA in the U.S. is urging doctors not to prescribe or recommend dosages of acetaminophen that exceed 325 mg per dose. Dosages of this drug have been linked to the development of serious liver and kidney damage due to acute or chronic overdosing. This type of damage can occur at dosages of less than 4,000 mg per day. When you consider the fact that extra-strength Tylenol contains 500 mg of acetaminophen, it becomes much easier to exceed the recommended dosage per day. This is especially the case if you are taking multiple drugs which all contain acetaminophen or if you are not keeping track of how much of the drug you have been taking. 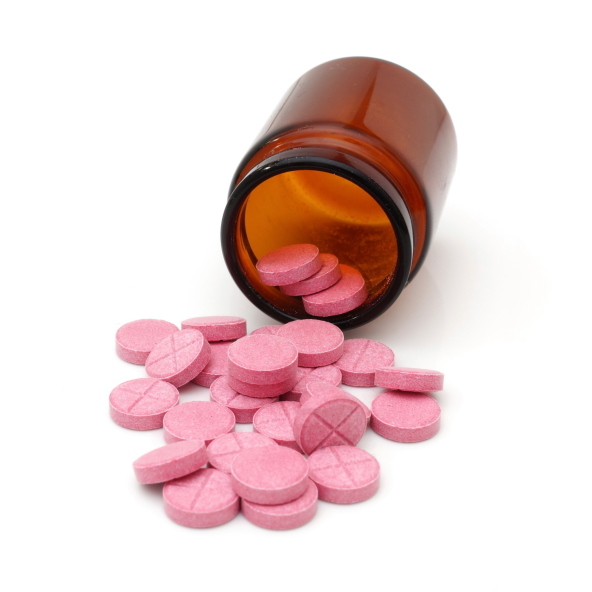 The FDA has previously set the maximum dosage of acetaminophen for adults at 4,000 mg per day. Children and older folks cannot tolerate this dosage and should take much less. According to the National Institutes of Health, “Acetaminophen overdose is one of the most common poisonings worldwide.” Unfortunately, the liver damage it can cause can sometimes be permanent. The drug is metabolized in the liver and excreted in the urine. In order to effectively accomplish this task, you liver cells must contain adequate amounts of a chemical known as glutathione. If levels of glutathione begin to drop inside your liver, acetaminophen can cause dangerous free radical damage to your liver from toxicity. The chronic use of higher amounts of this drug or very high single dosages can cause liver failure and even death. The worst possible thing you can do if you are taking this drug is consume any type of beverage containing alcohol. This rather unfortunate practice greatly increases your risk of serious harm to your liver. Acetaminophen used alone is a good drug to relieve pain and discomfort caused from headache, sore muscles, or the flu. However, it is less effective to treat more serious forms of pain or inflammation which is better managed by using combination drugs that contain a stronger painkiller or by switching to an anti-inflammatory drug that can be used to manage arthritis or inflammatory conditions. For more information, consult with a professional pharmacist or a medical health professional. Yan, H., “FDA: Acetaminophen doses over 325 mg might lead to liver damage,” CNNwebsite; http://www.cnn.com/2014/01/15/health/fda-acetaminophen-dosage/,last accessed Jan. 20, 2014. Painter, K., “FDA warns against high-dose prescription acetaminophen,”USA Today website; http://www.usatoday.com/story/news/nation/2014/01/15/fda-acetaminophen-warning/4489193/, last accessed Jan. 20, 2014.